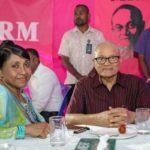 The managing director of the government’s health insurance company Aasandha was sacked Tuesday after less than six months on the job. 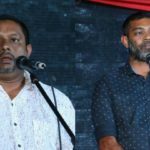 The managing director of the government’s health insurance company Aasandha was sacked Tuesday after less than six months in the job. 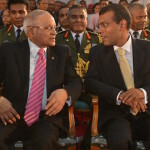 Hassan Ali was appointed Aasandha MD in late May following the dismissal of his predecessor Maumoon Abdul Samad. Mohamed Nizar, president of the privatisation board, told the media that Hassan Ali was sacked on instruction by the president’s office, which has proposed a replacement. 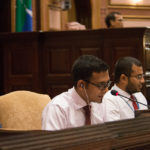 Hassan previously served as immigration controller, deputy minister of housing, and High Court registrar. 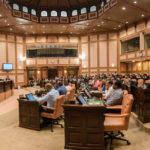 An unprecedented supplementary budget was passed late October with the bulk of the unforeseen extra spending allocated for the Aasandha health insurance scheme due to the failure to streamline expenses as planned.